12 of the 14 candidates, including Board President Airick West, are running as write-in candidates. Only incumbent Arthur Benson and John Hile filed to run for office. The election is April 3. This entry was posted on Monday, March 26th, 2012 at 6:12 pm and is filed under kansas city and Politics. Tagged: Airick West, Arthur Benson, Jon Hile, KC Schools. 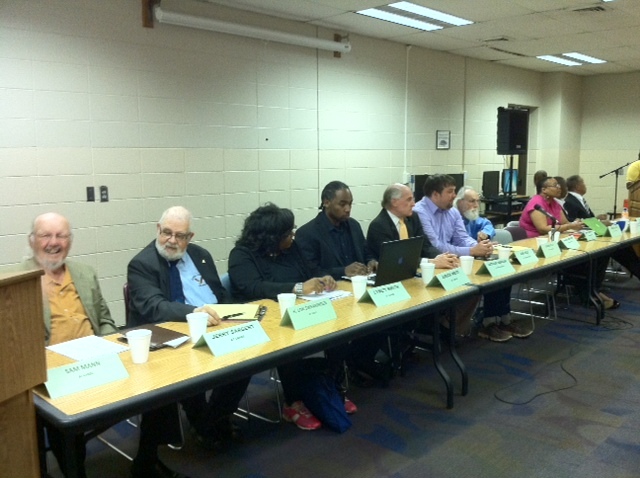 KC School Board, write-in candidates. You can feed this entry. You can leave a response, or trackback from your own site.